The Decoy Raft™ Waterfowl Platform creates an authentic decoy spread, using as little as 1 anchor. Trusted by Guides across America. 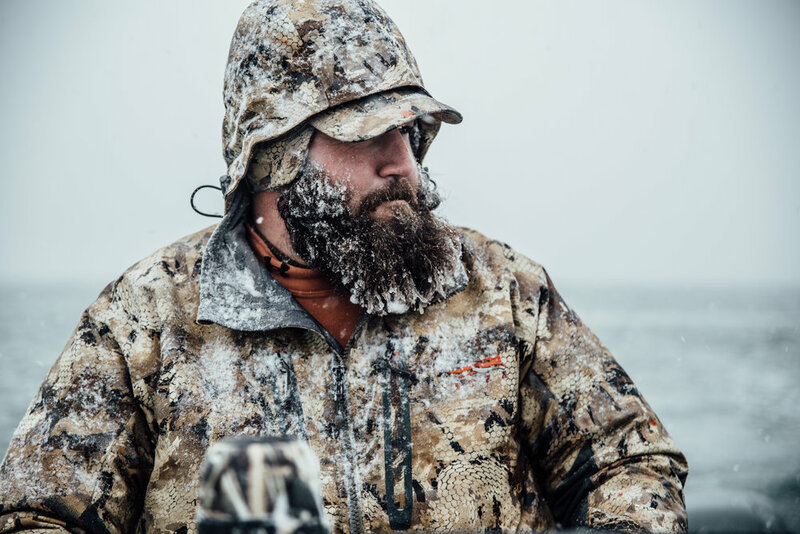 From the Bering Sea to Lake Seminole, the Decoy Raft is giving duck hunting guides the speed and reliability they need to put their clients on the X.